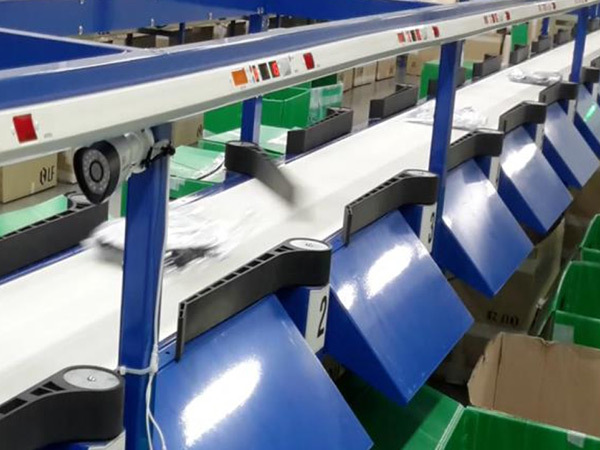 Swing Arm Sorter has a series of swing arms located at the side of the conveyor, the parcel with a bar code scanned by the automatic barcode scanner or handheld by scanning gun to find the specified sorting line in the system. 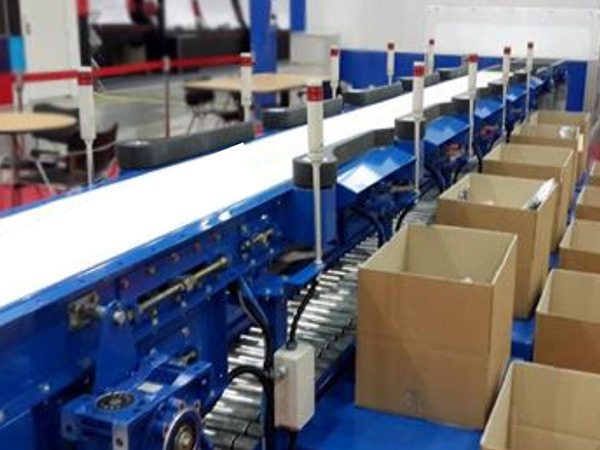 When the parcel is transported to the sorting line, the swing arm waves fast to push out the parcel so as to realize the purpose of automatic sorting. 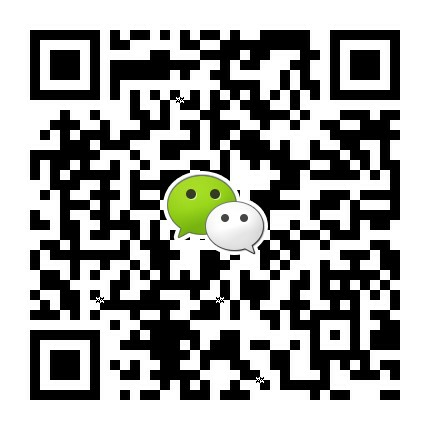 conveyor or to be diverted onto the adjacent conveyor. 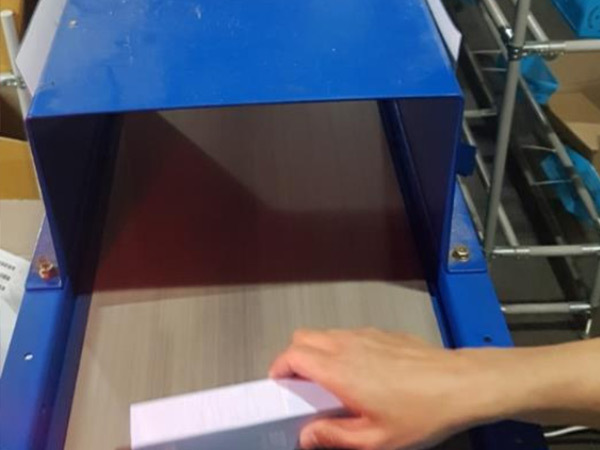 The whole automatic sorting is controlled by high-performance variable frequency driven with dynamic braking. 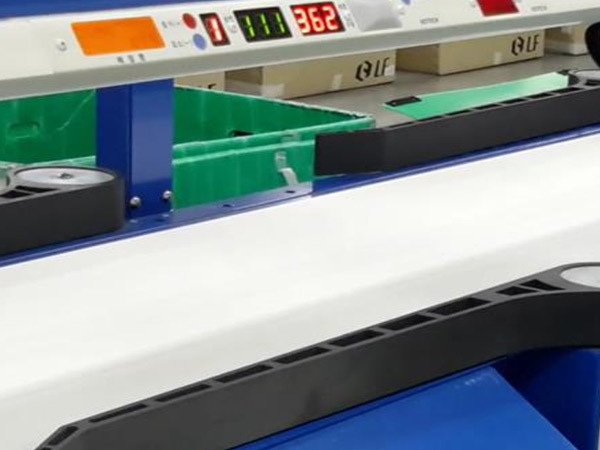 APOLLO high-speed Swing Arm Sorter provides lower impact to packages, higher fatigue resistance, and longer service life when compared to metal or metal composite diverters. 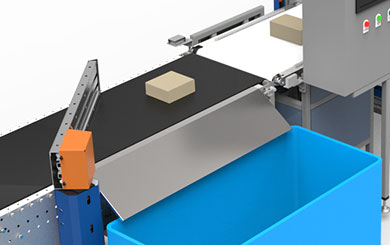 It’s an ideal option for middle or small sorting project. 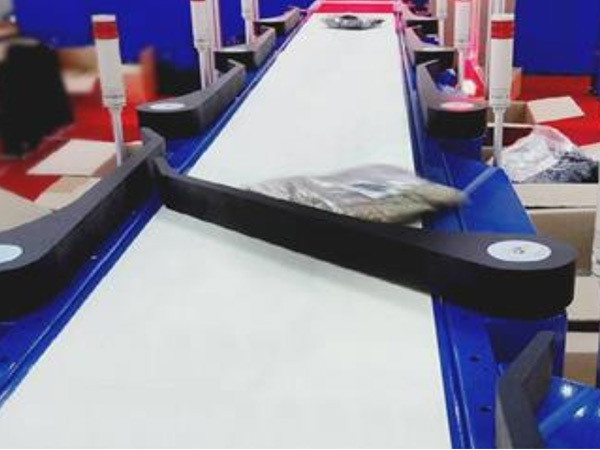 APOLLO High-speed Swing Arm Sorter is a tested and proven technology for use throughout a wide range of industries and applications, including E-commerce, Express Parcels, Clothes and Pharmaceutical etc.